A car signal booster works just like a regular office or home signal booster, except it is being powered through a battery or the car’s electrical system via cigarette lighter power supply. Our VR-series Car Booster is wireless system which does not require a physical connection between the mobile phone and the unit, such design not only provide convenience but also allow both driver and passengers to enjoyed the convenient communication while traveling. 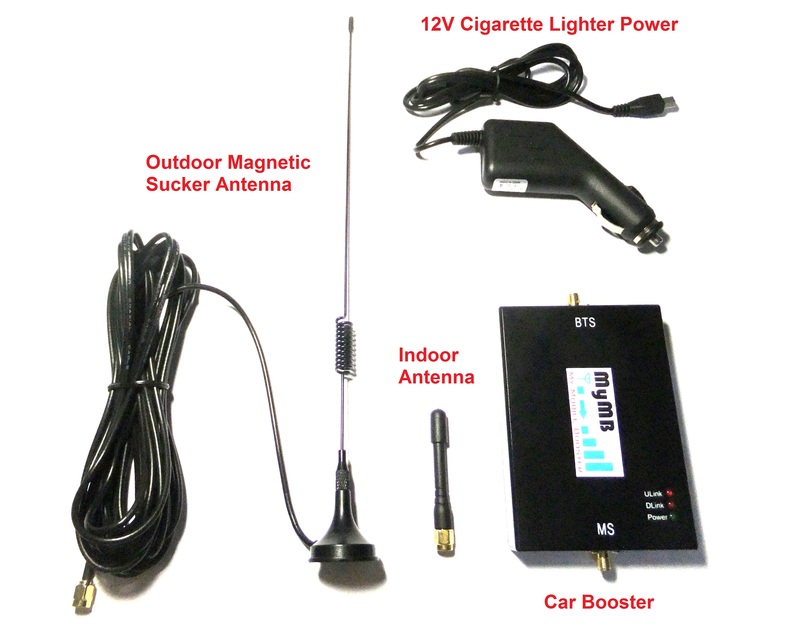 Our Car Booster captures and boosts a weak mobile signal through a magnetic sucker out-of-car antenna (external antenna) and booster, respectively. The improved signal is then broadcast in the car through whip in-car antenna (internal antenna). When the external antenna detects a signal (such as an incoming phone call), it receives the signal and increases its strength. This signal is then sent to the amplifier, which strengthens it further. Then, this augmented signal is sent to the inside antenna and is then broadcasted throughout the area (i.e. inside the car in the case of car signal boosters). Signal boosters are bi-directional, meaning the same is true in reverse, for example, when making a phone call. It is the inside antenna that picks up the cell phone’s signal and boosts and broadcasts it through the amplifier and external antenna. VR-series Car Booster is suitable for car, van, truck and recreational vehicle. Most locations have a sufficient mobile phone signal for commuters, but there are many reasons to install a signal booster in your car, namely, (1) to increase reception in rural areas or areas with increased interference, to (2) increase battery life, and for (3) emergency reasons. The decision to build base station/cell tower is usually at the discretion of the cellular service provider. Most providers have a limited capacity to build sites, and thus they concentrate on highly populated urban or suburban areas. Rural areas with scarce population are often left out and suffer from weak reception. Installing a car signal booster can be an advantage for those who live in rural areas or find themselves frequently traveling by car to such areas. Rural areas aren’t the only places where dead spots and weak reception can occur; many dense cities or highly populated areas also experience this. Cell phone signals can bounce off buildings causing dead spots, or are weakened when passing through walls, trees, and other objects. 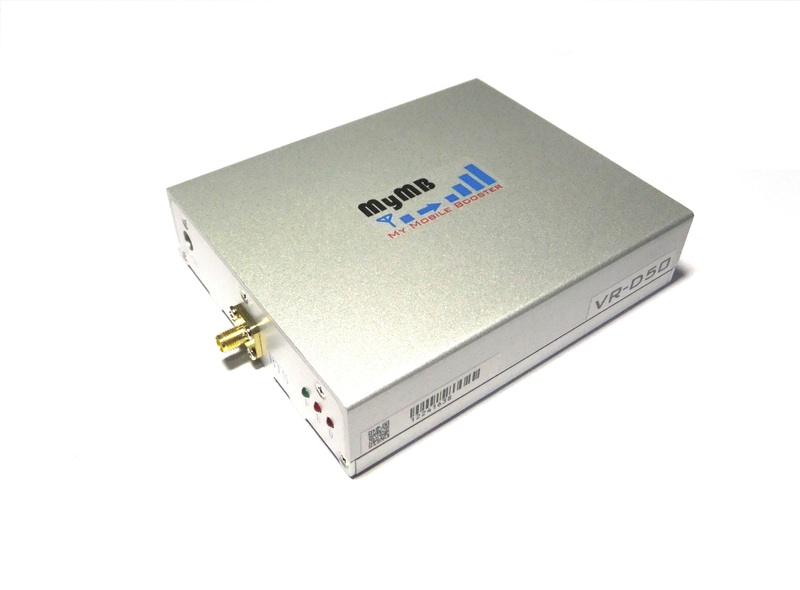 A signal booster can ensure that the reception remains strong, even in places where there may be dead spots or where signals have grown faint. One way a cell phone expends power is by constantly searching for reception. Phones adjust their power consumption according to their proximity to a cell site, so the farther away the cell site, the faster the battery drains. 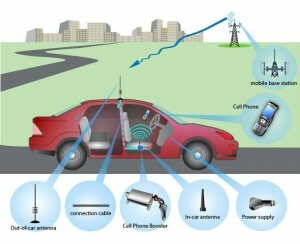 A car signal booster can provide a constant cell signal to the mobile phone, and thus the phone can lower its transmit power, increasing the phone’s battery life. It is also important to note that mobile phone emits a stronger radiation in poor signal environment. Mobile phone increase personal safety by allowing fast communication especially in emergency situations. However, limited or no reception can render a cell phone useless, and in times of emergencies, every second counts. For those people who want to ensure they are connected at all time, especially if they travel to rural or far-off places, having a car signal booster can make them feel more at ease knowing they can always call or text someone in case of an emergency. In some places, law enforcement and emergency medical personnel use signal boosters to ensure they are always accessible to people who may need them. When choosing a car signal booster, there may be some features more desirable than others. 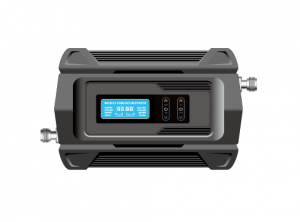 While ideal features depend largely on the user and his or her main use for the booster, three important features a buyer should look for are portability, antenna gain, and frequency. First and foremost, a car signal booster should be portable. Since these units will be used in a car, it only makes sense that they can be installed in the car without taking up too much space, or interrupting the ability of the driver to safely operate the car. All VR-series Car Boosters have user friendly design that allows easy installation and multiple phones to be used simultaneously. Gain refers to the power and effectiveness of a antenna. This is determined by the power of the transmitter and the ability of the antenna to direct the power to any given device. This is usually measured in dB, and the higher the dB, the better the antenna gain. Our VR-series Car Booster has carefully engineered gain that allows optimum signal amplification to allow uninterrupted communication but not to strong to interfere with telcos’ service provider network at the same time. Cell phones work by transmitting signals via frequency bands. Different places and countries use different bands. In Aisa, for example, mobile phones work at 900 MHz, 1800 MHz and 2100 MHz frequency bands, and the exact frequencies used are determined by the service provider and the phone itself. 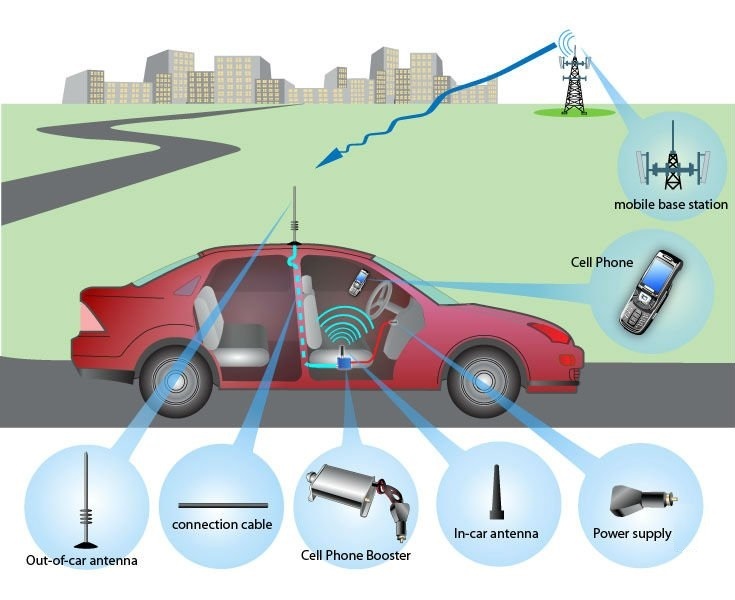 Therefore, before purchasing a car signal booster, the buyer needs to determine which bands his or her phone utilizes and then purchase the booster that is most compatible. VR-series Car Boosters are catered for frequency bands of 900 MHz, 1800 MHz and 2100 MHz. VR-series Car Booster improves Malaysia and Singapore 2G or 3G network for Maxis, Celcom, U Mobile, Digi, Singtel, M1 and Starhub and all other GSM, DCS and WCDMA2100 networks. It provides improved quality signal in your vehicle and ensure smooth communication during your travel. Table on the top of this page that categorizes VR-series Car Booster models according to Malaysia and Singapore Network to ease product selection. Some buyers may feel intimidated at the numerous technical terms used by sellers and manufacturers when describing car signal boosters. Although they may sound complex, many of these terms are quite simple, and the most common ones and their definitions are listed in this handy glossary. If you are unsure of which is the most suitable model for you feel free to Contact us. 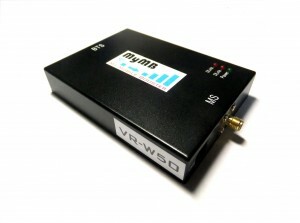 Improve Voice or Data Communication for 2G/3G networks.